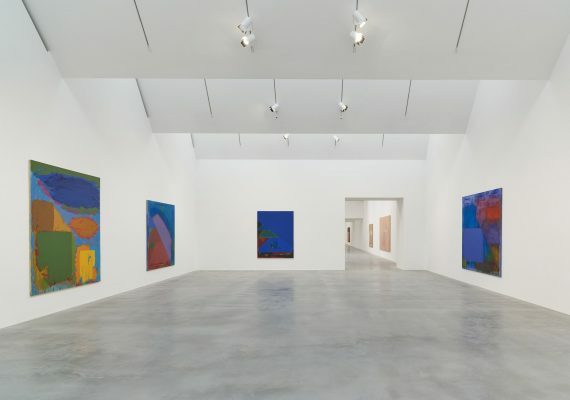 ‘Power Stations’, Newport Street Gallery’s inaugural exhibition, presents a selection of Hoyland’s large-scale works dating from 1964 to 1982, displayed throughout all six of the gallery’s exhibition spaces. 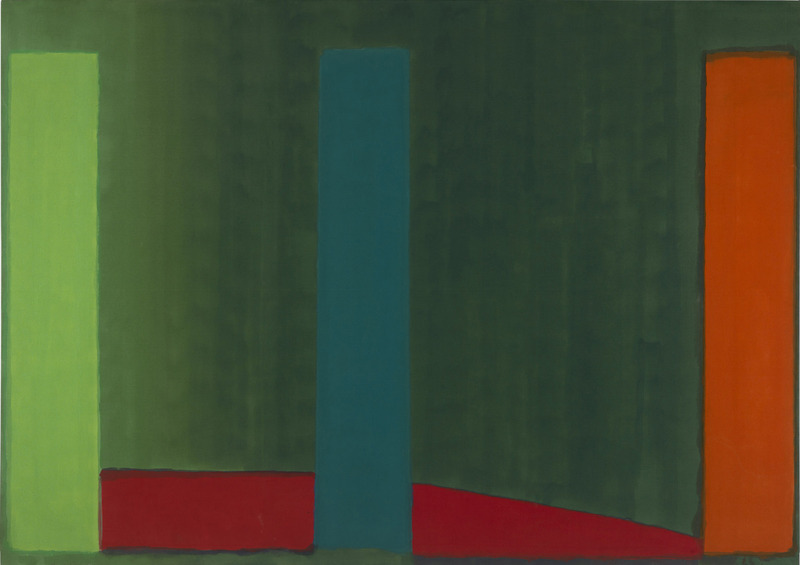 The first major survey of the artist to be presented since 2006, ‘Power Stations’ spans a pivotal period in Hoyland’s career, punctuated by his first solo museum show, at the Whitechapel Gallery in 1967, and his defining retrospective at the Serpentine Gallery (1979–80). 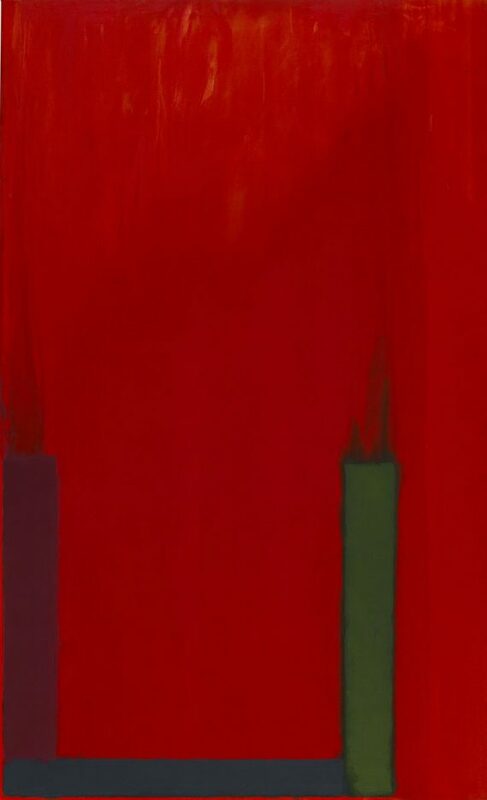 The earliest painting in ‘Power Stations’ dated from 1964, the year of Hoyland’s first formative trip to New York. Having previously been introduced to Helen Frankenthaler by Bryan Robertson, Director of the Whitechapel Gallery, Hoyland became acquainted with the critic Clement Greenberg, as well as Motherwell, Newman, Rothko, Kenneth Noland and Barnett Newman in New York; artists whose work demonstrated – according to Greenberg – a new ‘clarity and openness’. 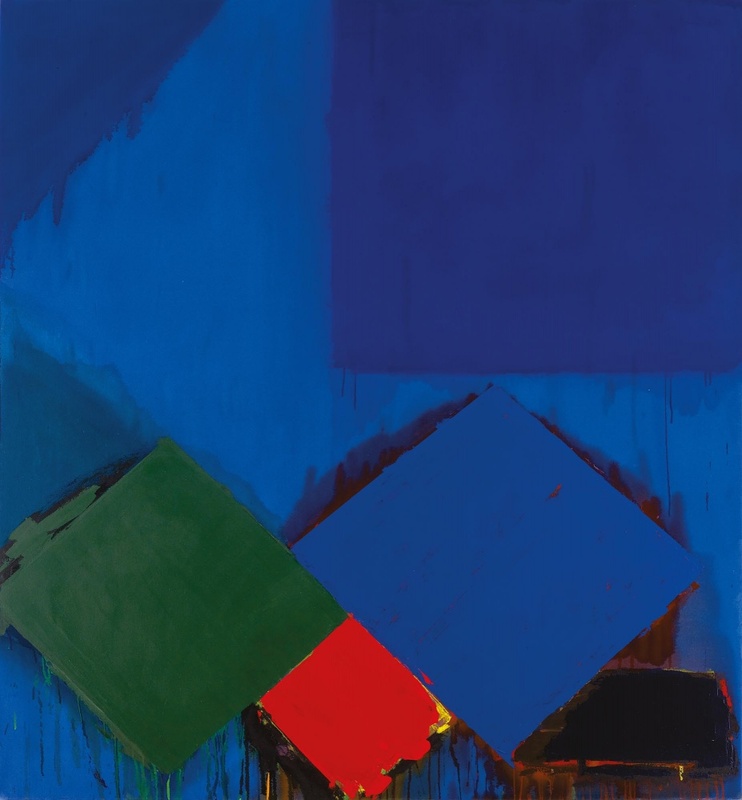 At the Kootz Gallery, Hoyland was also introduced to the work of German-born painter Hans Hofmann. 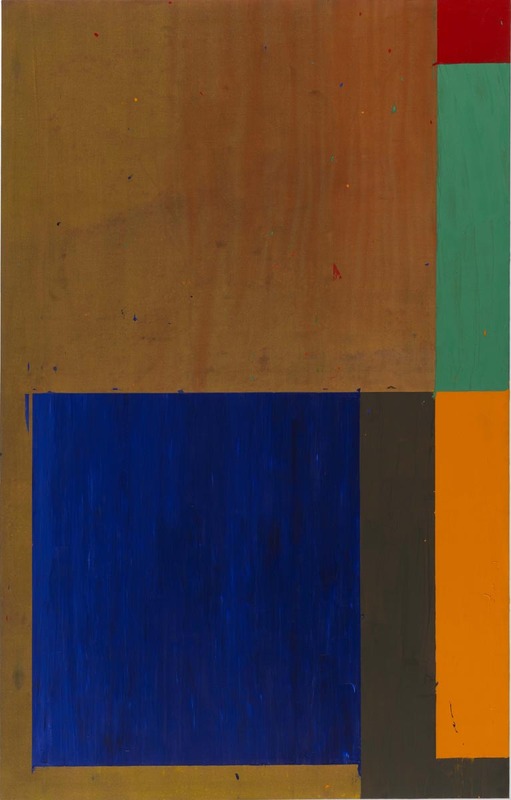 Inspired by Hofmann’s acknowledged debt to the European painterly tradition, the British artist’s focus shifted from a formal, non-referential abstraction towards a more instinctive treatment of colour, form and mood. 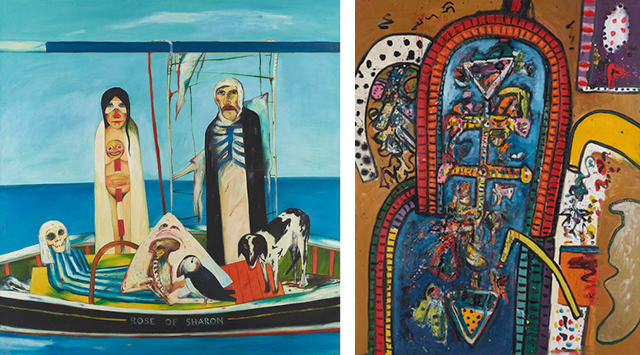 The works in the exhibition could be grouped into loose chronological series, in which the formal techniques and motifs developed in one are built onand transformed in the next. The foregrounds of the 1960s works, strongly represented in ‘Power Stations’, characteristically feature abutting quasi-geometric shapes that float freely from the canvas edge. 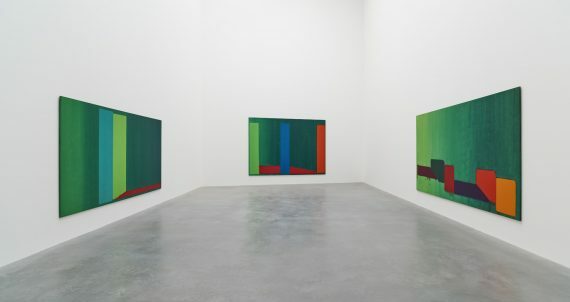 These forms emerge from dramatic walls of colour, washes of acrylic in hues of greens and reds that supersede and interact with each other on the canvas surface. 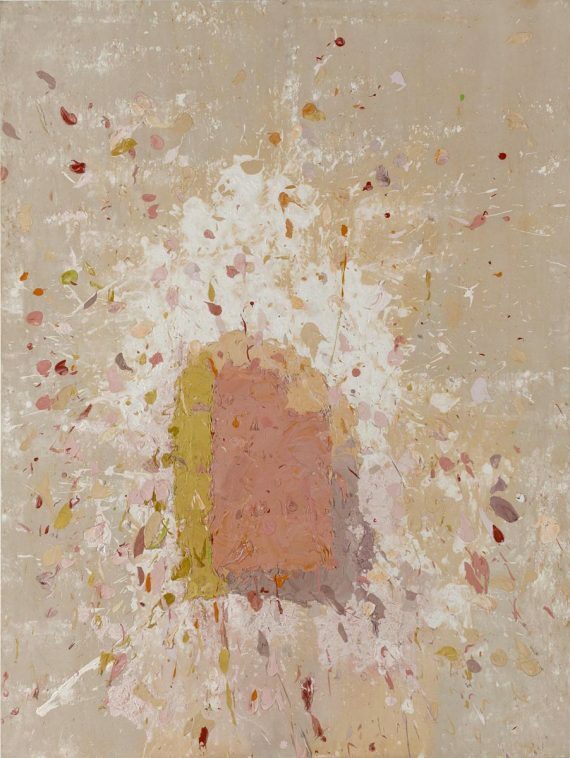 In the paintings of the early 1970s, tangible rectangular forms recur against heavily textured backgrounds of creams, pale greens, flesh and earth tones. 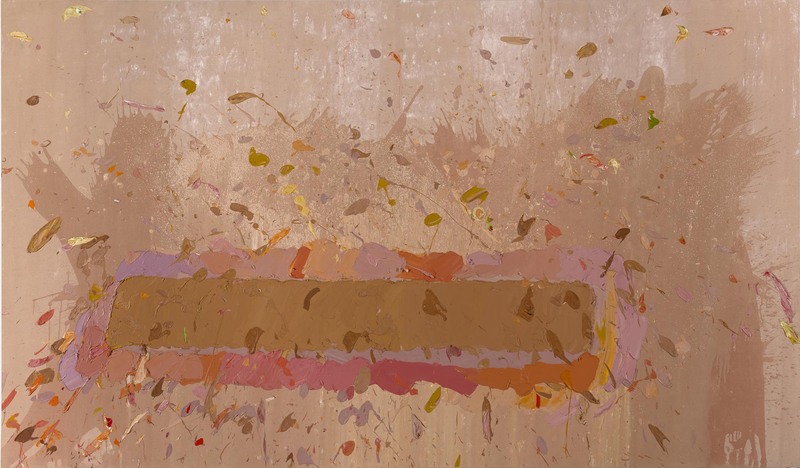 During this period Hoyland began using impasto as a vehicle for recording the density of the individual action of the brush stroke or palette knife. The isolated rectangles featured in these paintings develop into irregular diamonds, rhomboids and triangles in the works of 1978 to ‘82, as Hoyland found himself increasingly drawn to the ‘dynamic of the diagonal’. 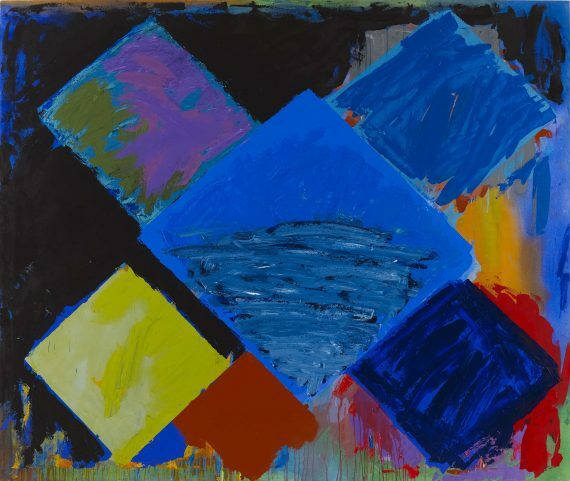 More deliberately evocative than his earlier work, the kinetic energy invoked by these vivid sequences is suggestive of the artist’s passion for the structures of natural phenomena and the unpredictable free forms of jazz and blues music. 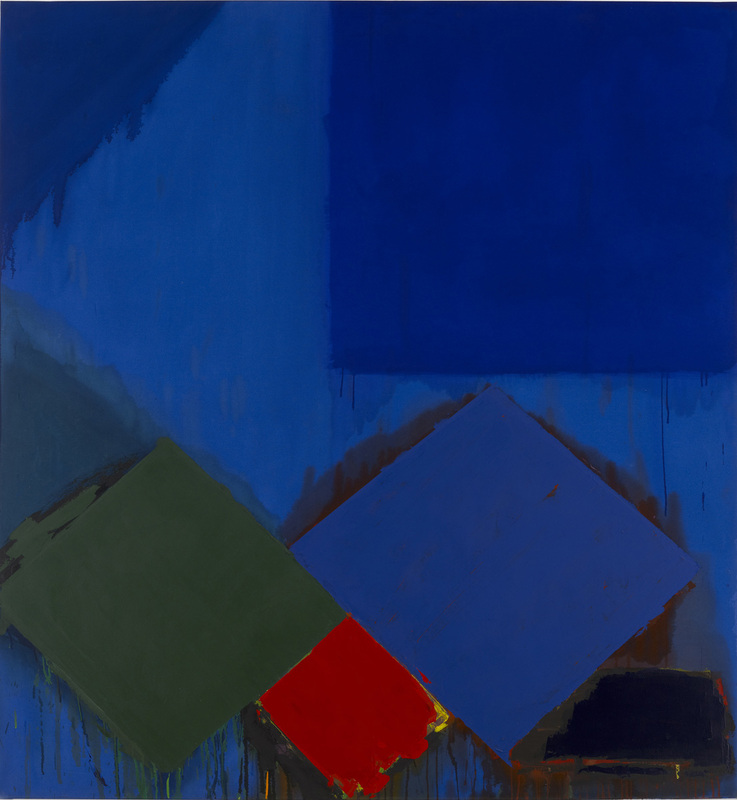 Having previously titled his paintings by the date of their completion, by 1976, Hoyland had begun assigning his works additional descriptive titles – sometimes imaginative or poetic, elsewhere relating to location or object. 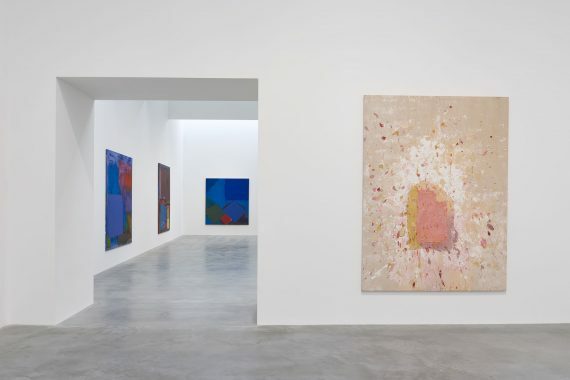 These epithets, which allow for greater allusion to nature or the metaphysical, were devised according to his response to the finished piece and are indicative of Hoyland’s constant engagement with the mutually responsive acts of painting, looking and feeling. 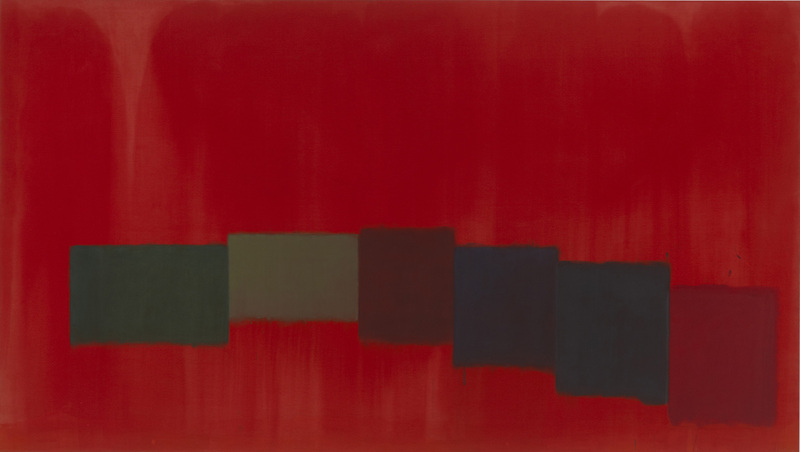 Despite consistently maintaining that non-figurative imagery embodied ‘the potential for the most advanced depth of feeling and meaning’, Hoyland disliked the label of ‘abstract artist’, asserting that its implications of premeditated action did not apply to his working methods. Describing the instinctive nature of his process, he asserted that painting provided a means of ‘measuring one’s physical and emotional responses’. Simultaneously monumental and poetic, the works presented in ‘Power Stations’ were, above all, sensory experiences. 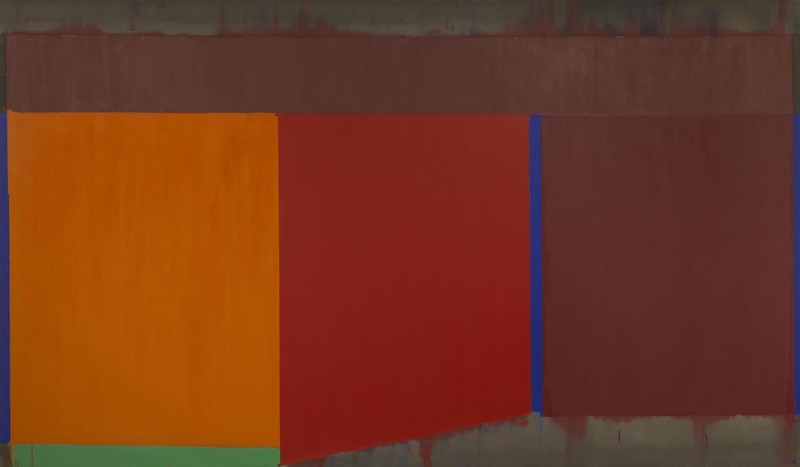 Serving as an overdue affirmation of Hoyland’s significance within the field of abstraction, they provide fascinating new insights into the artist’s practice, and through it, the object of painting itself. 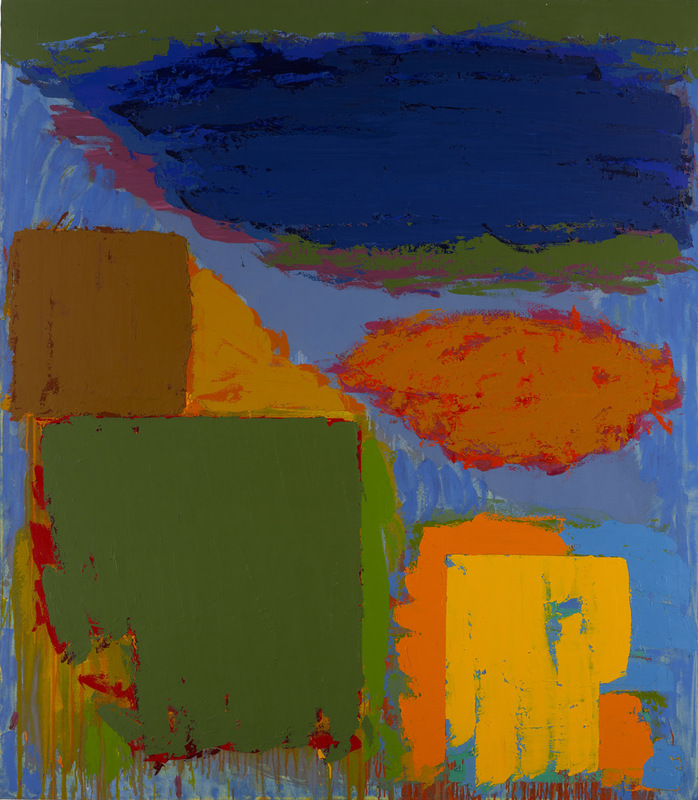 John Hoyland (1934-2011) was born in Sheffield and studied at the Royal Academy Schools, London, where he completed his diploma in 1960. 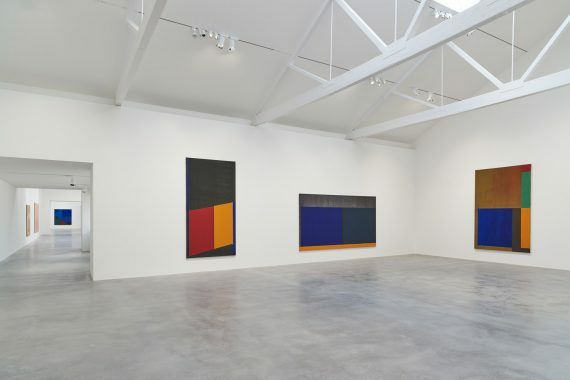 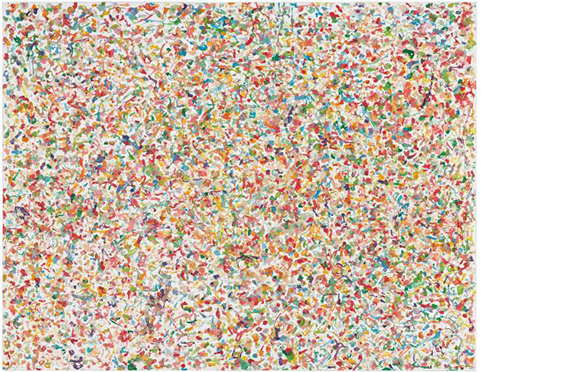 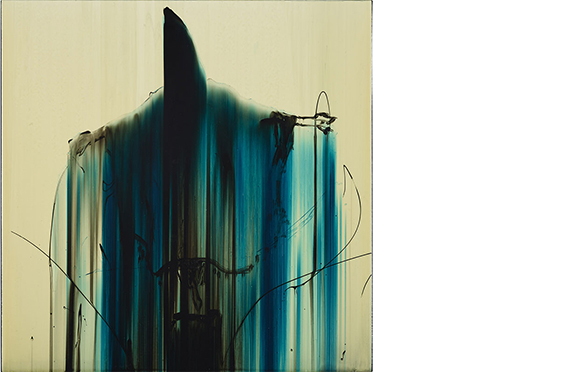 The same year, he appeared in the pioneering Situation exhibition at the RBA Galleries, London, the first show to present large-scale abstract paintings by British artists. 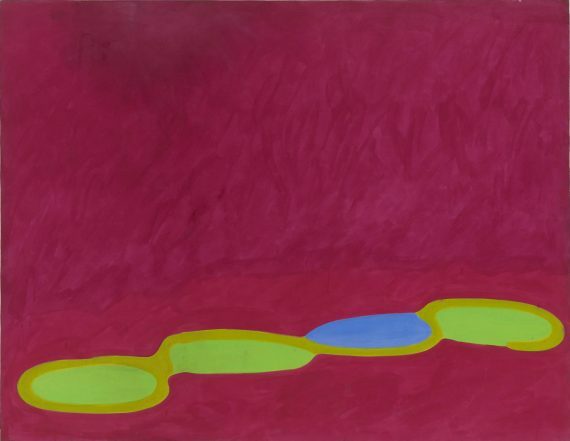 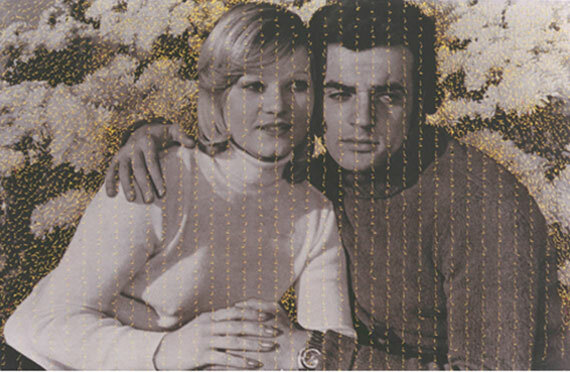 In 1964 he featured in Bryan Robertson’s group show, The New Generation,at the Whitechapel Gallery, and three years later he was the subject of a large-scale exhibition at the same gallery. In 1969, Hoyland represented Britain in the São Paolo Biennale with Anthony Caro. 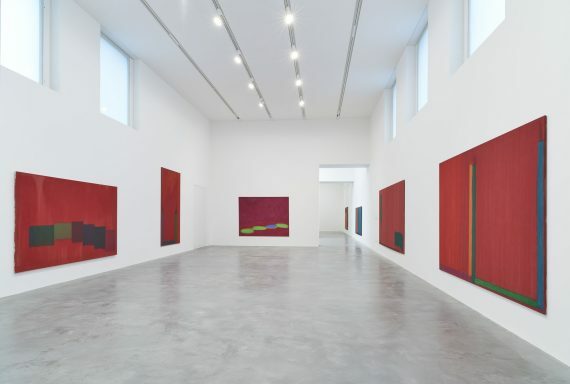 From the late 1960s to the early 1970s, Hoyland split his time between New York, London and Wiltshire and in 1979, the Serpentine Gallery presented a survey of his latest work. 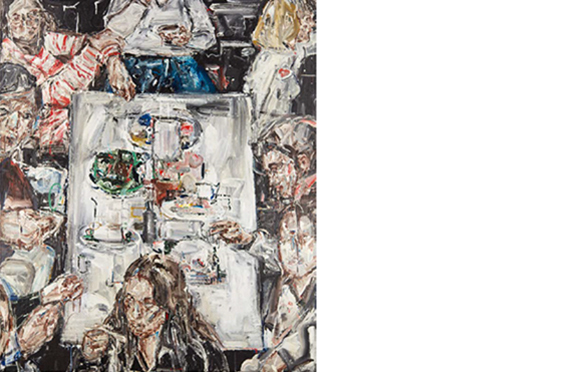 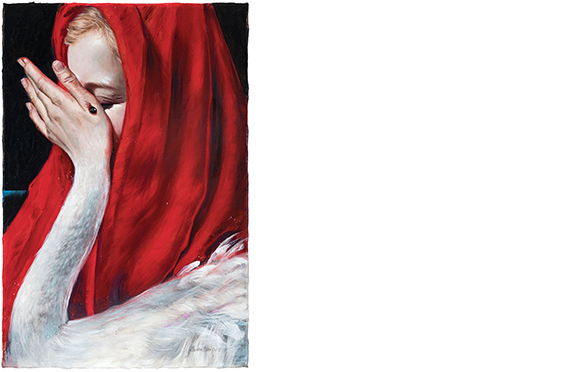 A long-standing and outspoken Royal Academician, he was appointed Professor of Painting at the Royal Academy Schools in 1999 and was awarded an Honorary Doctorate by Sheffield Hallam University in 2000. 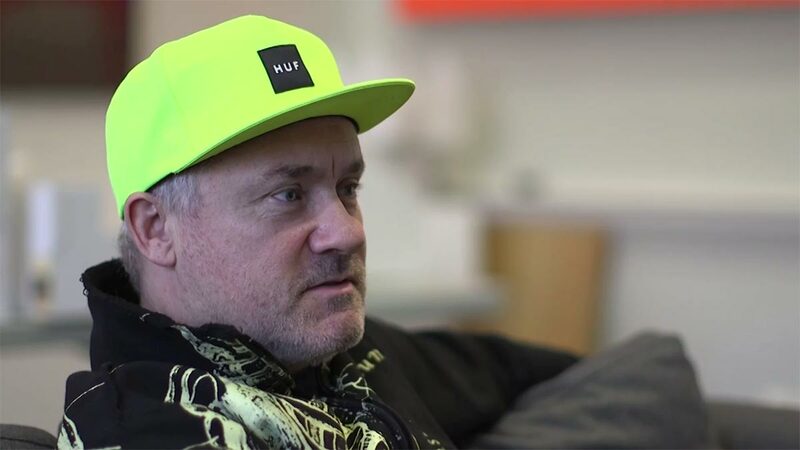 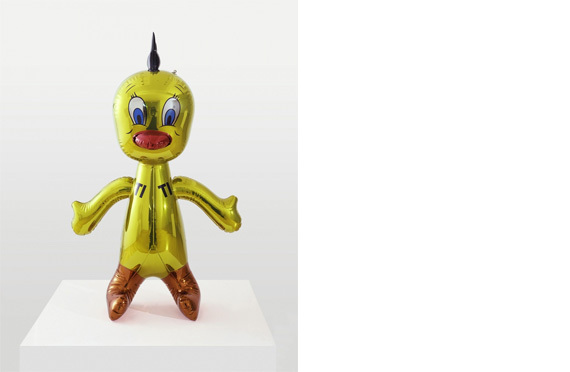 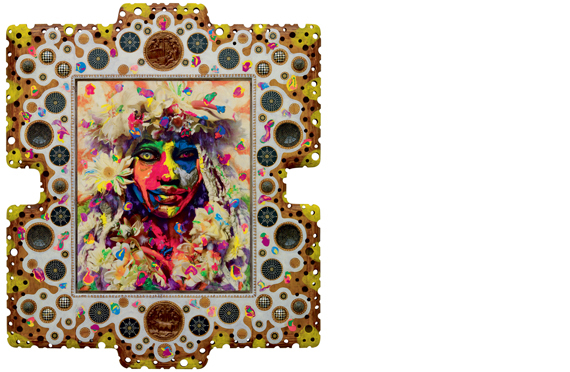 Later in his career, retrospectives of his work were held at the Royal Academy (1999), the Graves Art Gallery in Sheffield (2001) and Tate St Ives (2006). 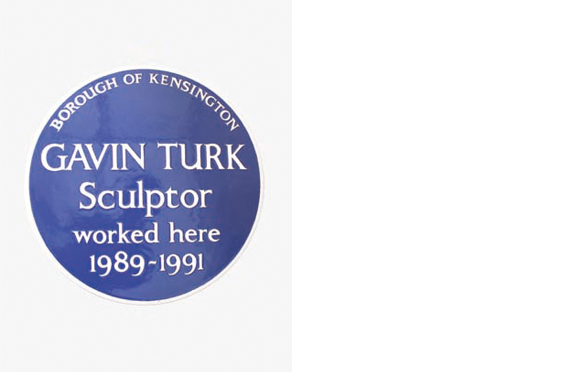 In 2006 he was the subject of a major monograph by the critic Mel Gooding (published by Thames & Hudson).